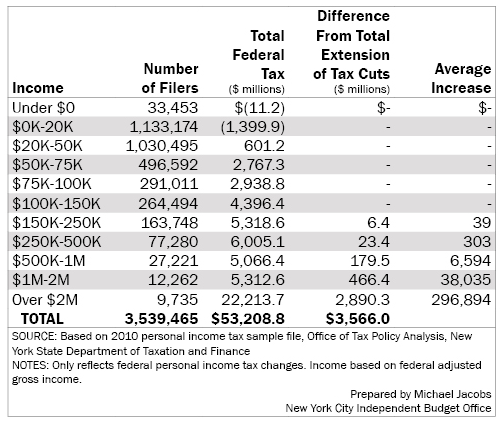 How Has the Mix of Taxes Collected by New York City Changed Over the Years? How Much Do Yesterday’s 421-a Tax Exemptions Cost Us Today? When representatives of the real estate industry and construction unions failed to reach an agreement over wages in January, the 421-a tax benefit program came to a halt for the construction of new multifamily housing. This meant the program, which provided property tax exemptions with benefit periods ranging from 10 to 25 years depending on when and where a building was constructed, was no longer available for new projects. But just because the program was suspended does not mean the city is off the hook for previously granted tax breaks. In 2017, the current fiscal year, the city will forego $1.4 billion in property tax revenue due to exemptions granted in prior years—in some instances two decades ago. The last of the properties awarded 421-a benefits before the program’s suspension are not expected to fully return to the property tax roll until 2044. While state and local policymakers are seeking ways to resuscitate the program or create a new variation, IBO has tracked how long ago the exemptions that result in tax expenditures in a given year were granted. 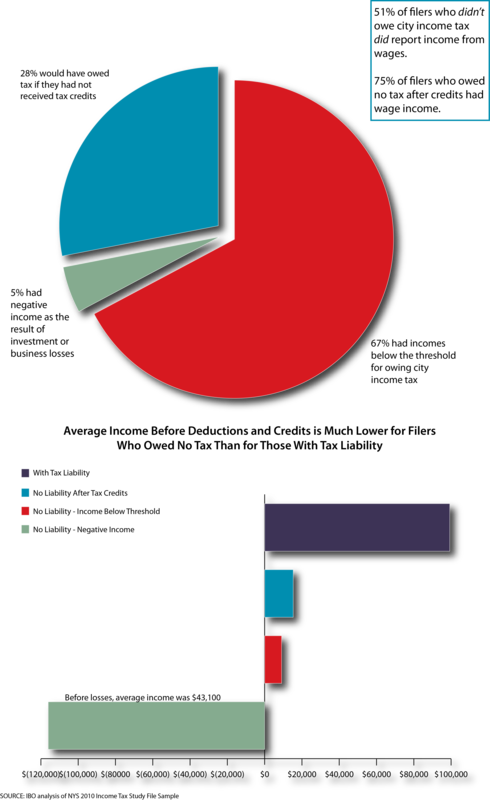 The overwhelming majority of 421-a tax expenditures in any given year are for properties that have been awarded benefits in prior years. Since fiscal year 1998, only 16 percent of the total tax expenditure awarded each year on average is attributable to newly exempted properties. For the 2017 tax roll, $94.2 million in new 421-a tax expenditures were added, the largest volume increase since 2013 and $14.2 million greater than the 20-year average. Of the 2017 tax expenditure, $547.5 million is due to exemptions that started in fiscal years 2007 through 2011, the latter being the year with the most-new exemptions granted (in nominal terms) in the history of the program. Buildings that started construction after 2008 are subject to a cap on the amount of value exempted regardless of appreciation. However, for older buildings the value of the exemption can continue to grow as properties appreciate. This results in an increasing share of the tax revenue in recent years coming from exemptions that were granted more than 10 years ago. In recent fiscal years there has also been some shift in the share granted 1 to 5 years earlier to the the share granted 6 to 10 years earlier as the bulge in exemptions granted in 2010 through 2012 age. 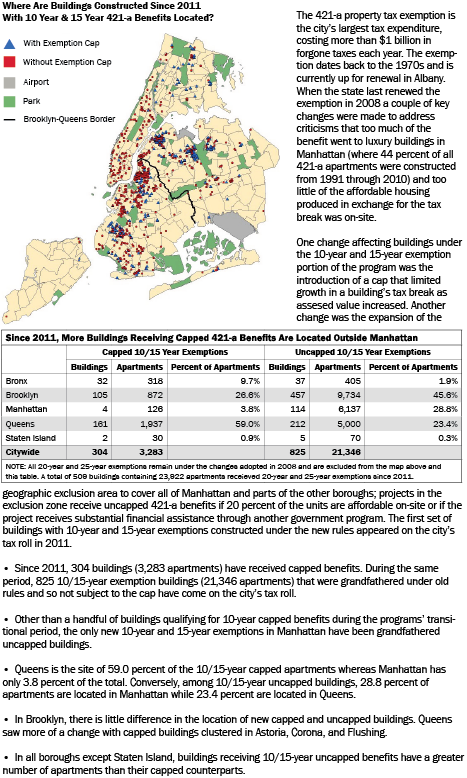 Did the 2008 Change in 421-a Tax Exemption Rules Alter the Geography of Where Buildings Receiving the Benefit Rise? New York State real property tax law establishes the 421-a property tax exemption for the construction of new multifamily housing in the city. The length of the exemption is 10, 15, 20, or 25 years, which is determined by the location of the new development and whether it includes the construction of affordable housing. 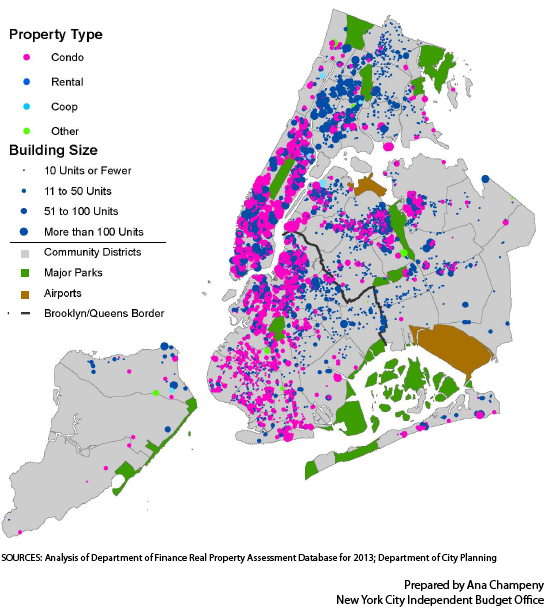 The 421-a exemption is New York City’s most expensive real estate tax break. In 2013, there are 150,000 units of housing receiving 421-a tax exemptions that cost the city $1.1 billion in forgone tax revenue.